One of the original dancers at a world famous jazz club in which some of the biggest names in music have performed has died. Juanita Boisseau, who starred at the legendary Cotton Club in New York, died last week at the age of 100. 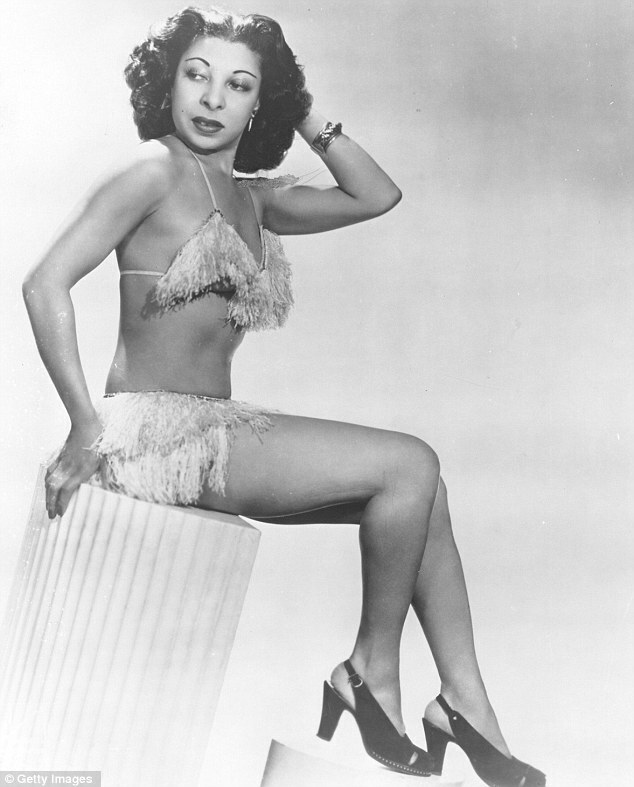 She began performing at the notorious Harlem club – which was a white-only establishment – in the early 1930s. It saw her work with some of the Jazz world’s most famous musicians including Lena Horne, Duke Ellington and Louis Armstrong. The Cotton Club – which was run by the gangster Dutch Schltz, was her base until she moved to France and became famous during Paris’ Jazz Age. However, she eventually returned to Harlem where she lived in an apartment a few streets from the corner where the Cotton Club stood. 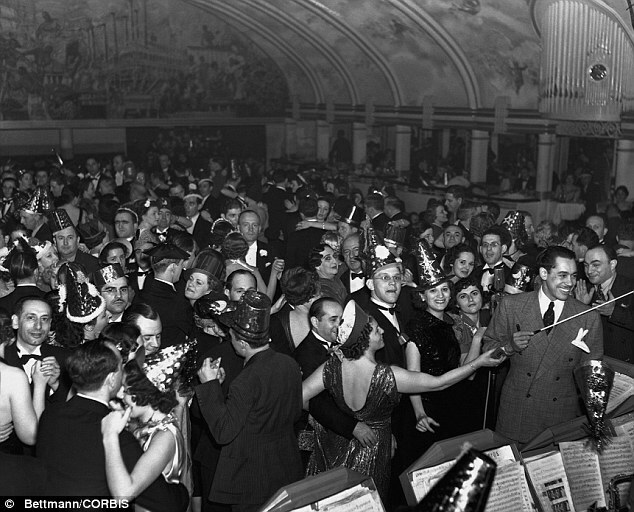 The club was open from 1923 to 1940 – notably through the Prohibition Era. Despite many of the greatest African-American entertainers ever to have performed at the club, it was a white-only establishment. 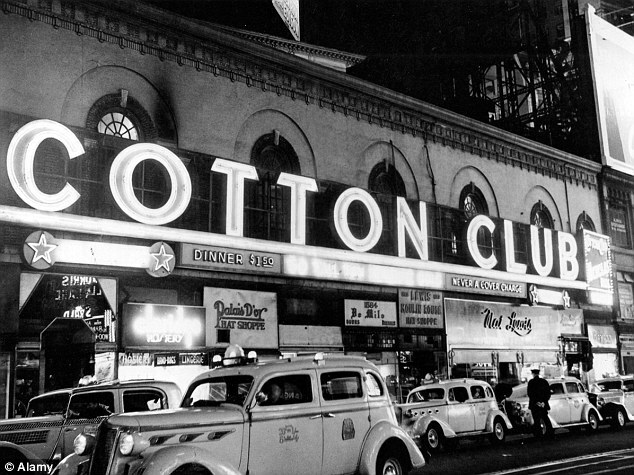 Among those who performed at the Cotton Club are Cab Calloway, Ella Fitzgerald, Fats Waller, Dizzy Gillespie and Billie Holiday. Chorus girls at the club wore skimpy outfits and were expected to be at least feet 6 inches tall, light-skinned and under the age of 21. Blues singer Etta James mentioned the Cotton Club as an influence in her 1995 autobiography, Rage to Survive. 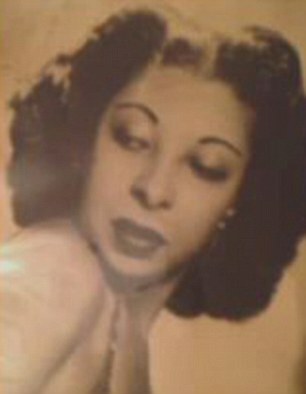 Ms Boisseau was the subject of a documentary which was released in 2002 called Cotton Club Girl. According to ny1.com, Ms Boisseau’s funeral will take place on Friday and she will be buried on Long Island.